It’s taken me far too long to write about this brilliant range – it’s not called thisworks for nothing. I’ve been testing out a few of the products from the newest range under the thisworks umbrella and straight to the top of the class is This Works Energy Bank Sun Flash. 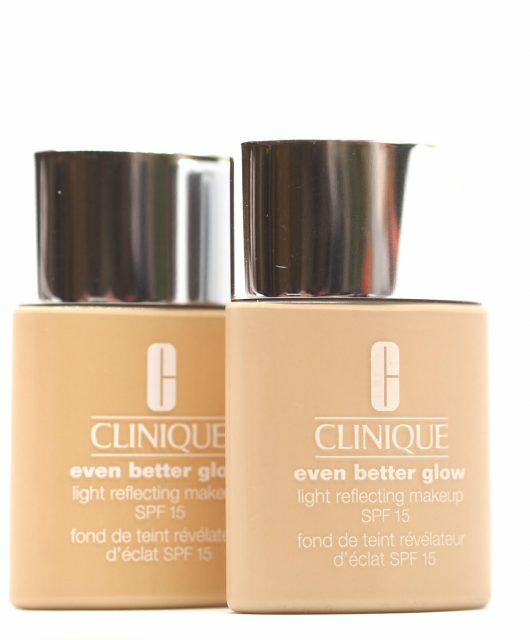 Products like this don’t swatch very well, so you’ll have to put your faith in my words when I say that if you want to look like you spent the weekend by a sunny pool (on your face at any rate), Sun Flash does indeed work. It’s £28 HERE. 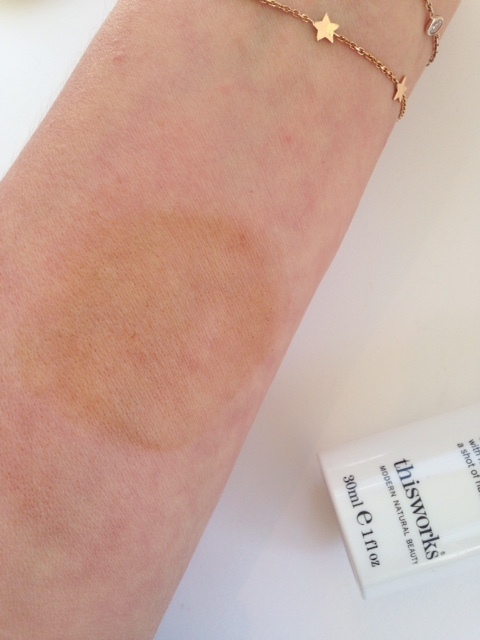 As I mentioned, it doesn’t swatch very well.. I look a bit bruised. So, what This Works Energy Bank Sun Flash does is give your face a sunkissed look but it’s set in a ‘skincare’ base, so your complexion gets a shot of vitamins, caffeine and hyaluronic to give it a pep, and then natural caramel to give it the bonne mine hit. It genuinely does up your tone but a little goes a very long way so don’t overload at the off-set otherwise you’ll be wiping it off again. 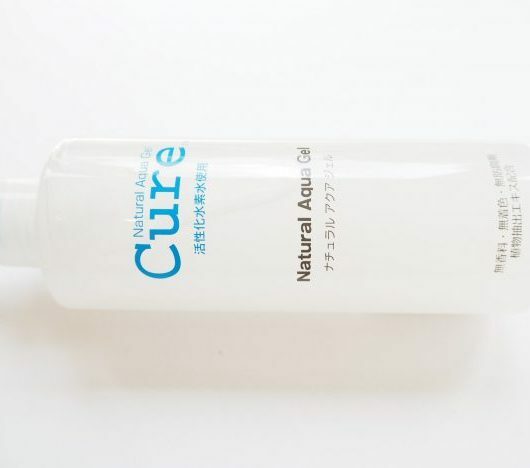 You could add some into your moisturiser to get a more dilute effect, but as it doesn’t stain the skin as a self tan would, it would loosen the hold. I bumped into brand owner, Kathy Philips, a couple of weeks ago and remarked that she was looking very well indeed – and what was she wearing? Yes, Sun Flash! What I think Sun Flash will be very useful indeed for is when your holiday tan is just starting to fade off – you can bring it back to life straight away with this. 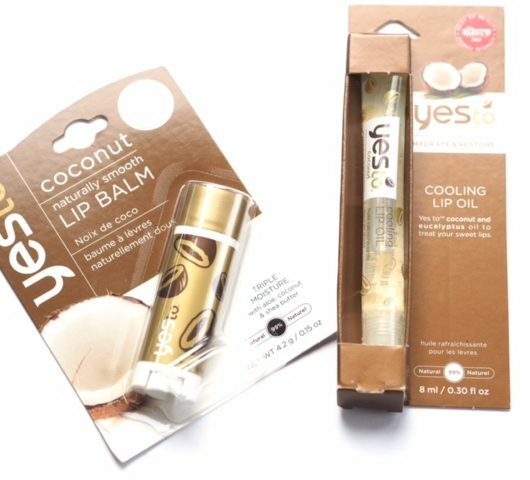 At the same time, This Works Energy Bank has introduced a lip tint – a beautifully comfortable, juicy lip look, loose balm consistency that looks just like a gloss. 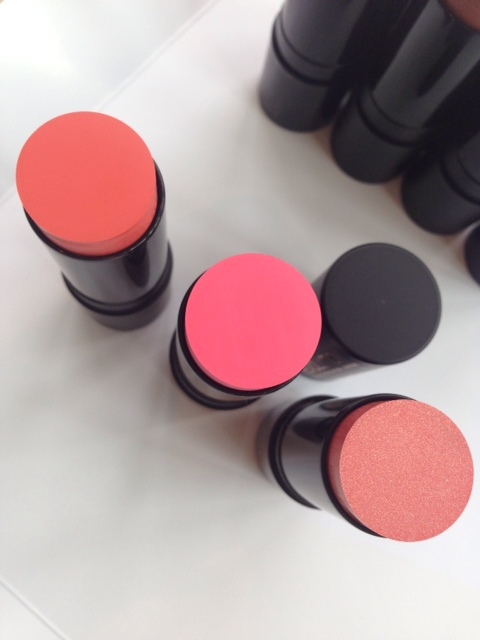 Although the colour looks like it has a kick of tomato in it, it really is the lightest of colour tints.. I guess that kind of ‘your lips but better’ oomph. 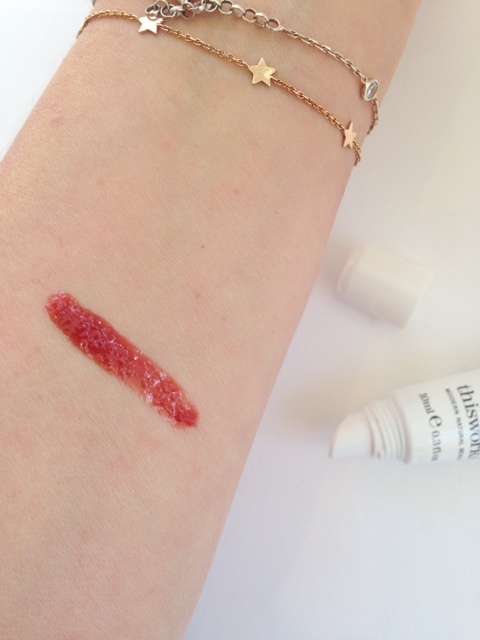 In the tint, there’s shea butter and blackcurrant seed oil, cocoa seed butter – no wonder it’s so pleasant to wear. Its £15 HERE. Although there are a couple of products I haven’t had a chance to test and will post about a bit further down the line, the final Energy Bank product in this post is Breathe In. A roller ball, pulse point aromatherapy blend (try saying that after a cheeky afternoon gin) that’s all about rebalancing. So, you know when you know you need to just stop for a moment – this is a physical thing to help you actually do it rather than just think about doing it. 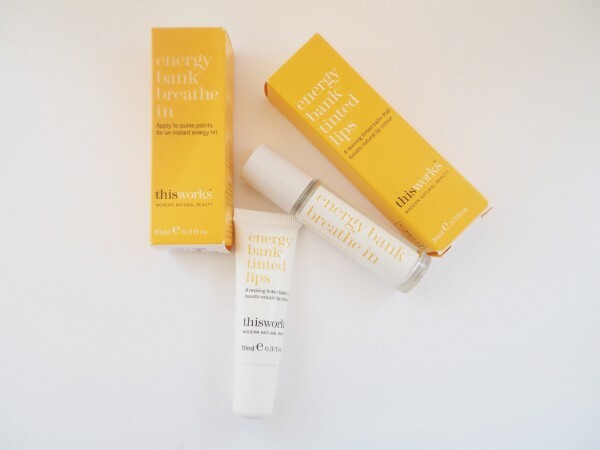 Energy Bank Breathe In is exactly my kind of product – on a day like today where I just can’t keep up with the amount of things that need doing, it’s a little aromatic blessing at my side to make me take a few deep breaths and stop panicking! Energy Bank Breathe In is fuelled with Geranium, Bergamot and Rosemary, so gives the senses a nice little zing. Whether you are an aromatherapy fan or not, it never does any harm to take action on stress, no matter how small the moment. It’s £18 and not yet in stock (find it from 27th of this month). Big fan of This Works rollerballs here. Geranium, bergamot and rosemary sounds heavenly!